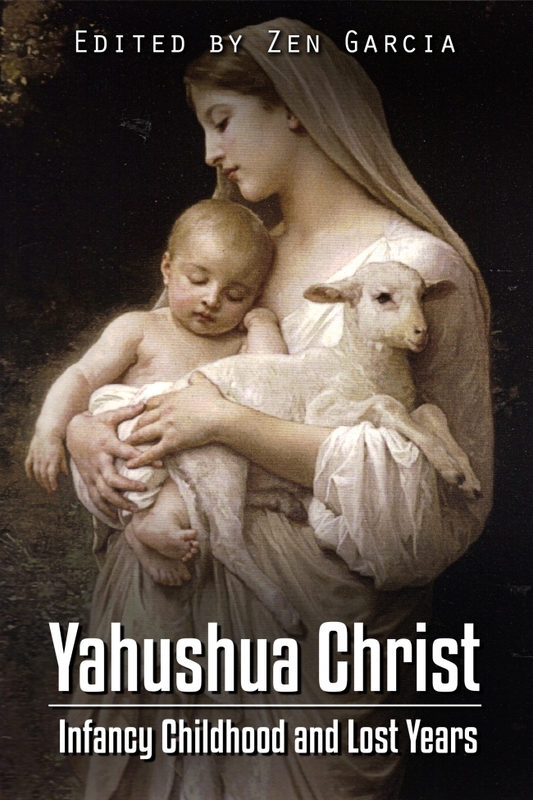 This is the second part of a ongoing series on the lost years of Yahushua Christ. One of the main reasons I am sharing these particular ancient manuscripts is to prove to mainstream KJV only scholars, why it is sometimes necessary to study other noncanonical extra-biblical texts as resource. And why I encourage people to remain open-minded to in the least, read a text before condemning it. It is only when one approaches the study of a manuscript without indoctrinated judgment or bias, that one can then Holy Spirit led, learn or come to better understanding on a topic which remains ambiguous within the minuscule, and narrowly limited reach of the authorized biblical publications. For instance when it comes to the life of Christ, there is only one youthful story in the entire King James version of the Bible which even speaks upon the early childhood; and in this case, His teenage years. This tale linked to a time when Joseph and Mary discovered Him in the temple instructing the elder rabbis on the mysteries of their faith. This story is only one of the hundreds of occurrences which make up in compilation, the accounts gathered together to create Yahushua Christ: Infancy Early Childhood and Lost Years.